Strategies for organic and low-input farming to mitigate and adapt to climate change (SOLMACC) is about demonstrating that farming can be climate-friendly by applying a combination of optimised organic farming practices to respond to climate change. Across Europe, 12 demonstration farms have been selected with farmers adjusting their agriculture techniques over the course of five years under close scientific monitoring and supervision. Modelling will allow for predictions about the long-term impact on soil, biodiversity and climate to be made with the project’s results used to develop transferable approaches for other farms, be they organic or conventional. The project responds to one of the most urgent environmental problems of our time – climate change. The effects of global warming are already making farming more challenging due to the increasing divergence of weather patterns and extreme climatic events. The other side of the coin is that agriculture is currently responsible for about 10% of the total Greenhouse gas (GHG) emissions in the EU. SOLMACC can contribute to proactively confronting these issues by applying a range of optimised farming practices to help make farms more resilient to the effects of climate change and at the same time protecting the environment from harmful greenhouse gases. 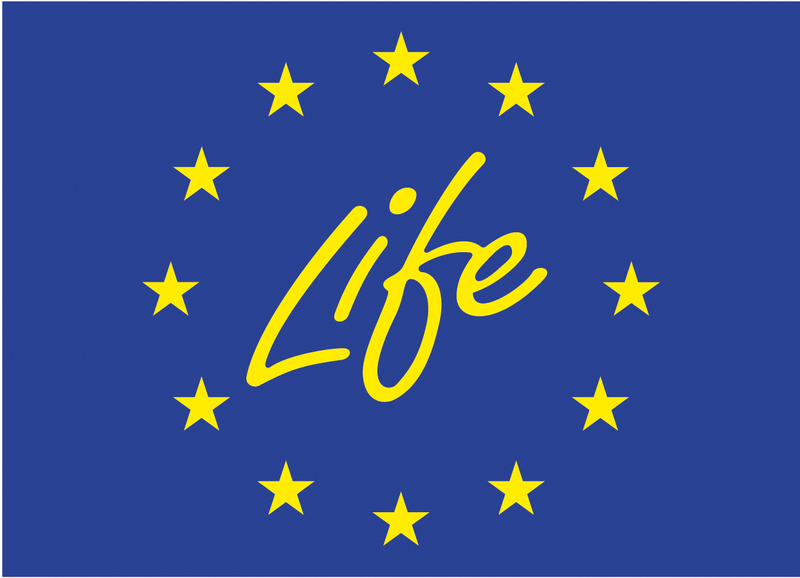 SOLMACC, which runs from 2013-2018, is driven by five partner organisations from four countries -Sweden, Germany, Belgium and Italy – and is co-funded by the EU LIFE programme.